Things have come a long way since the launch of the British company Xenca back in April 2012. A fabulous range of their health and beauty products is now available via our Changing Lives Web Site. Xenca is one of the most amazing companies we have ever been involved with and has some of the best health, beauty and nutritional products we have ever found. 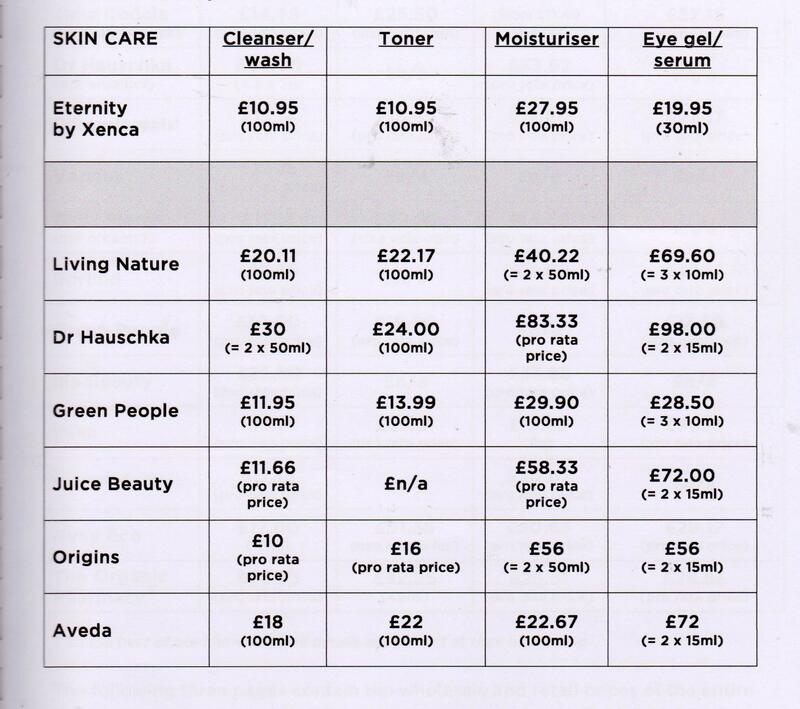 What type of beauty products do you buy and what are you paying for them compared to Xenca? 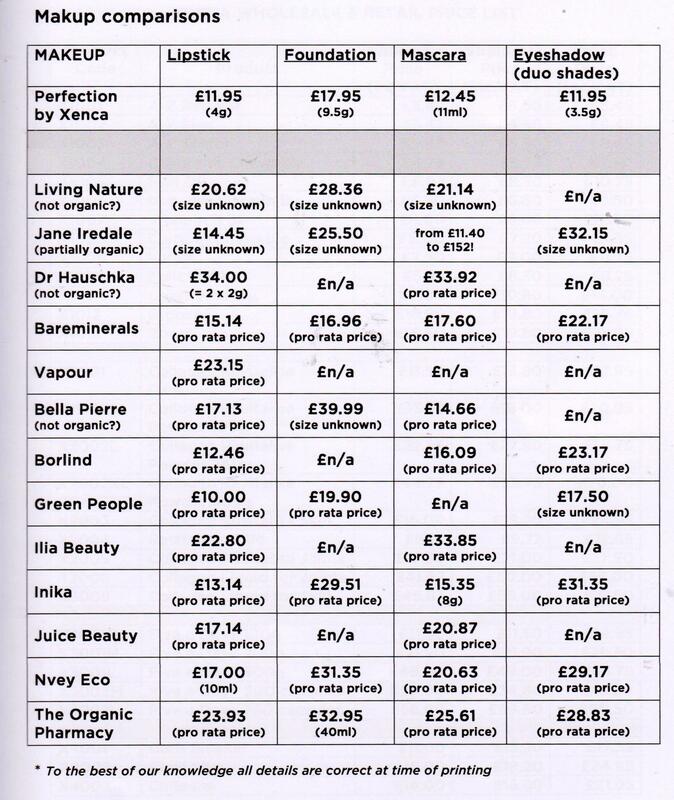 Here is a comparison price list Xenca put together a while back between their beauty products and some well known brands. By comparing products, such as moisturiser, with equivalent like for like by weight, it makes very interesting comparison we feel. What do you think? (The prices of some of the competitors may have altered since it was done back in October, but we doubt that they would be much lower, if they have changed at all.) Please check out our website to see more about the products. We are confident that people will be surprised if they try any of them. Here is a short video about the Natural Beauty Experience by Xenca. This is a way for Xenca associates to show people, who would like to try the products’ ‘first hand’, just how good they are in real life. This can be done in the home, or at events such as beauty shows etc. Many associates that are currently registered in our team will be offering this live demonstration over the coming months and years. 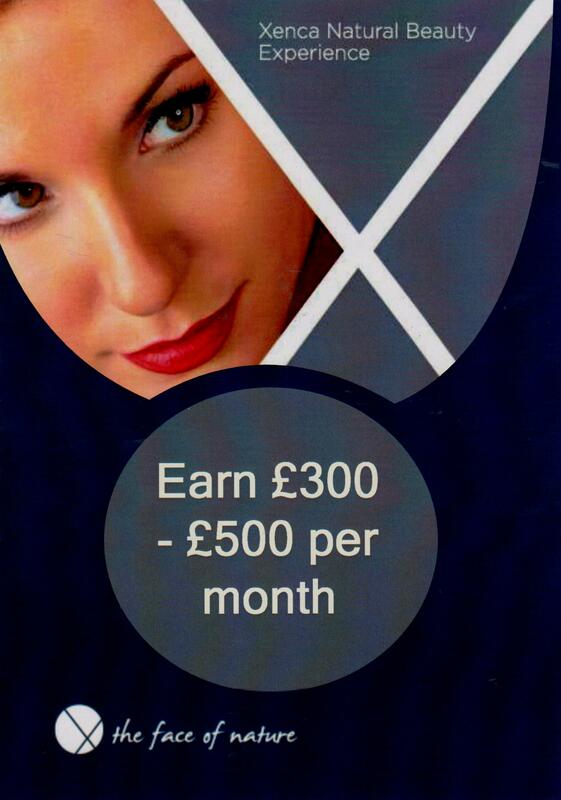 We are also looking for more people, who would like to earn £300 – £500 a month part-time extra income, and a lot more if they want to, by becoming Xenca associates as we are. If you know of anyone who would like to do that in the UK, we would like to speak to them?